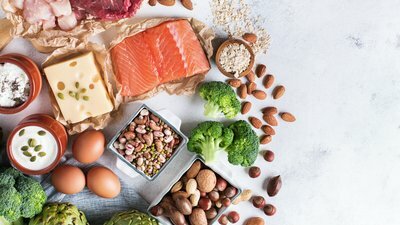 Use Bodybuilding.com's free macronutrient calculator to help you find what works best for you and your lifestyle. Over time, you can make alterations to this ratio depending on what foods you like, how your body responds, and your daily activity level. 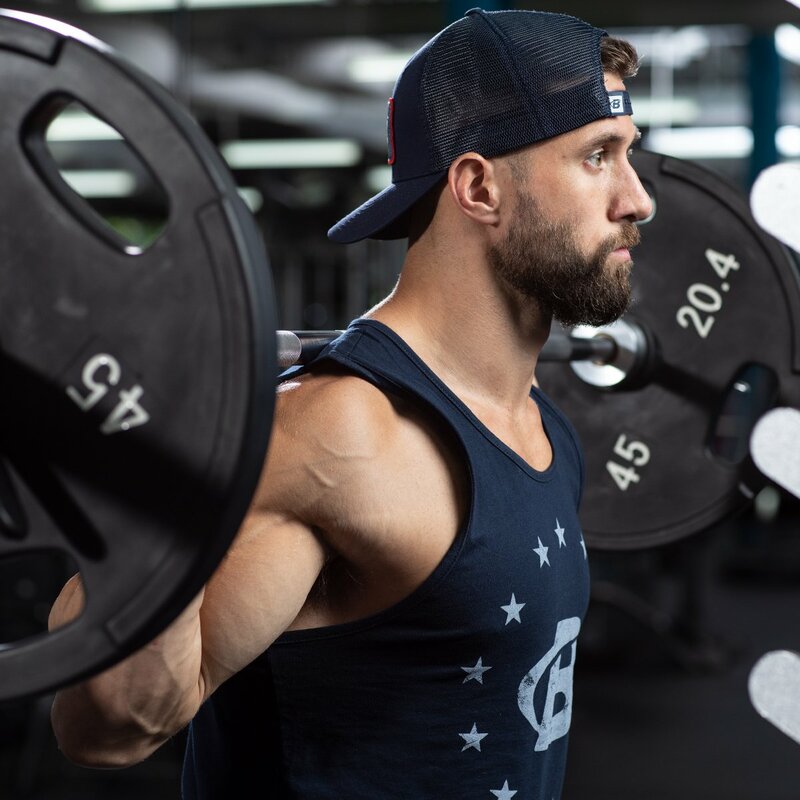 Honestly, there's a lot of room for customization when it comes to fats and carbs, as long as you keep two factors more or less consistent: overall calories and daily protein intake. Those two factors are the numbers that studies have shown to be most connected to dieting success, explains registered dietician Susan Hewlings, Ph.D., in the video "How to Eat for Weight Loss" in Bodybuilding.com's Foundations of Fitness Nutrition course.